Ms Austen referred to Emma. 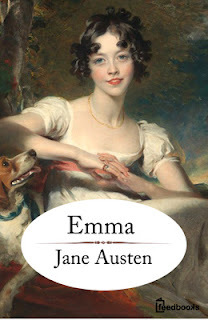 Although this, my personal favorite of the Austen novels, was released shortly before Christmas of 1815, it is generally considered to be a novel released in 1816. Much can be said of this stellar and unique, especially for its time, novel, and this is a history post, not a book review. Let us look at the world into which this book landed. 1816 is possibly most famous for being the year without a summer. Because of the eruption of Mount Tambora in the Dutch East Indies—Indonesia—much of the world suffered cloudiness and abnormally cold temperatures in 1816, including Europe, England, and New England. Crops rotted in the fields instead of maturing, making prices of grain high; thus, many people were starving. In addition to high prices, unemployment was staggering. Men released from the military due to the end of the war, not to mention the manufacturing of military goods and ship building for the Navy, wandered the roads out of work, hungry, and angry. Riots broke out. Part of me wonders if the aristocracy feared a revolution in England as France had suffered. If the upper classes did fear such an uprising of the “peasants”, those apprehensions did not stop them from flocking to the continent for their entertainment. They had been denied the content for over twenty-five years. from having too much free time and money, the literary world saw many additions. 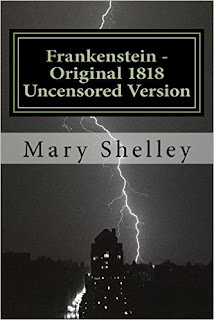 Mary Godwin married the poet Shelley in 1816, as well as writing Frankenstein. Another book called The Vampire by Polidor was also released. Yes, monsters and vampires two hundred years ago. 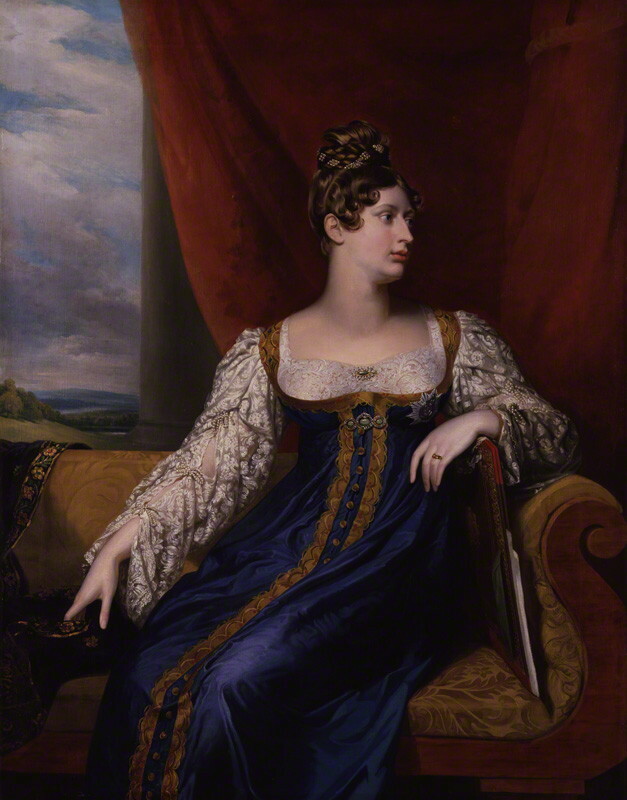 Lady Caroline Lamb wrote Glenarvon, which was a scandalous novel because it disparaged most important people In the haut-ton. And Charlotte Bronté was born. Princess Charlotte, the only legitimate grandchild of George III, married Prince Leopold, who was brother to Victoria of Saxe-Coburg-Saalfeld,, who married the Duke of Kent, who was the fourth son of George III. They had one daughter—Victoria, who became Queen of England and Empress of India in 1837. And if you have all that succession straight, congratulations. I have to look it up every time. 1816 proved an eventful year as the world recovered from war and struggled to find its feet in a changing society. “Eakes has a charming way of making her novels come to life without being over the top,” writes Romantic times of bestselling, award-winning author Laurie Alice Eakes. 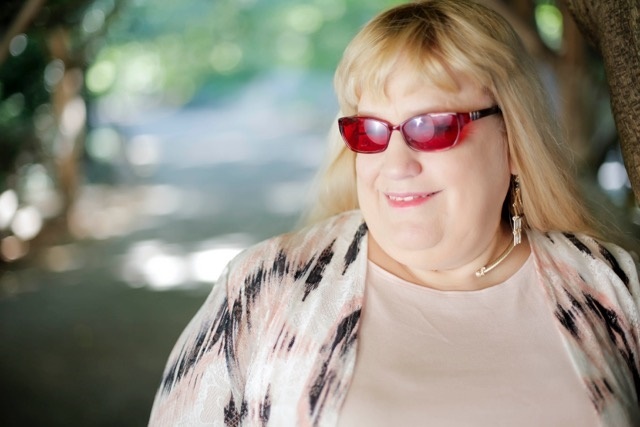 Since she lay in bed as a child telling herself stories, she has fulfilled her dream of becoming a published author, with two dozen books in print. 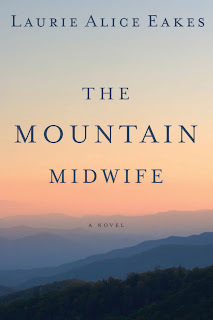 the art of midwifery in their mountain community. 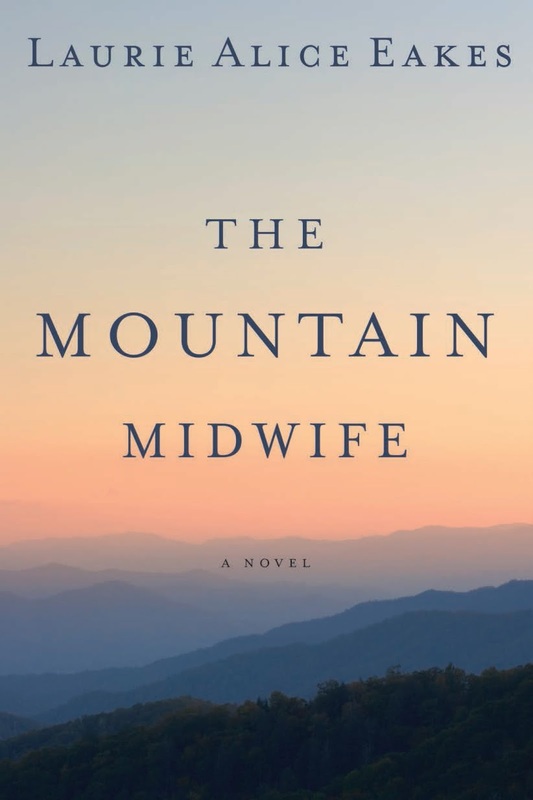 Now she would like to take her skills a step further, but attending medical means abandoning those women to whom she has dedicated her life, the mountains she loves, and the awakening of her heart. 1816 sure is "eventful", not only in the literary world but also actual world. Thanks! 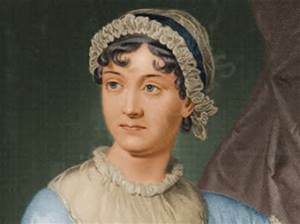 Love Jane Austen's novels! 1816 was quite a year, that's for sure, and some of its events had quite an impact. I've always thought it sad that Princess Charlotte died in childbirth. If she or her baby had lived, there would have probably not been a Queen Victoria. Or a QEII! Thanks for the post, Alice!